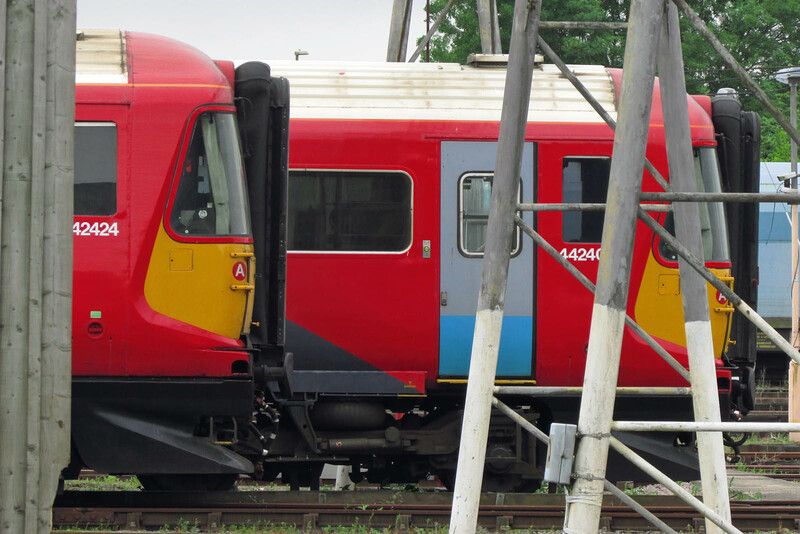 442424 and 442405 await their future in the emu carriage sidings at Eastleigh - a new traction package update for First MTR South Western or to work for Grand Central? JNA NACO 3910 appears unexpected in the sidings and may be a 'cripple' (and close to a capable repair facility). 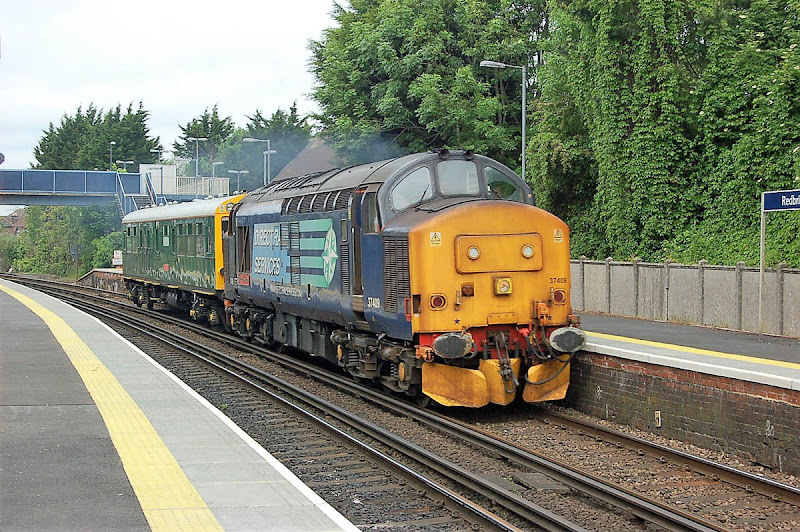 Two Class 70s doing their bit for diesel particulates. 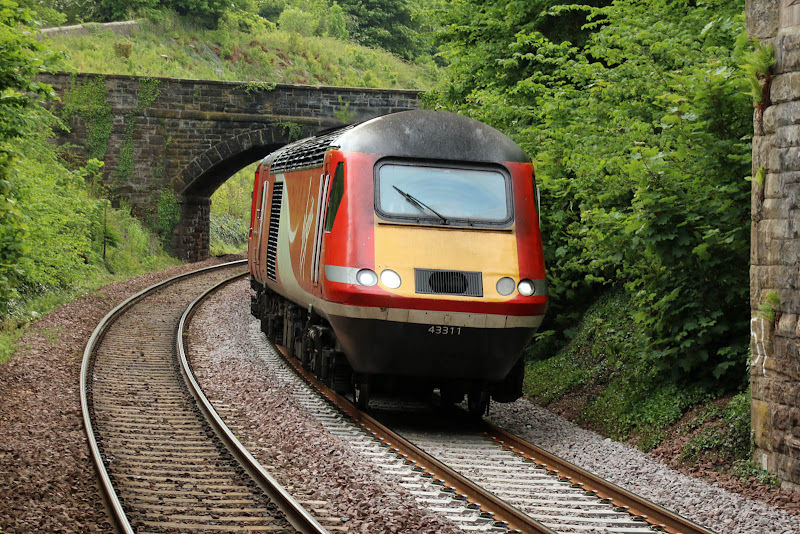 70014 with 4O90 05:27 from Leeds. 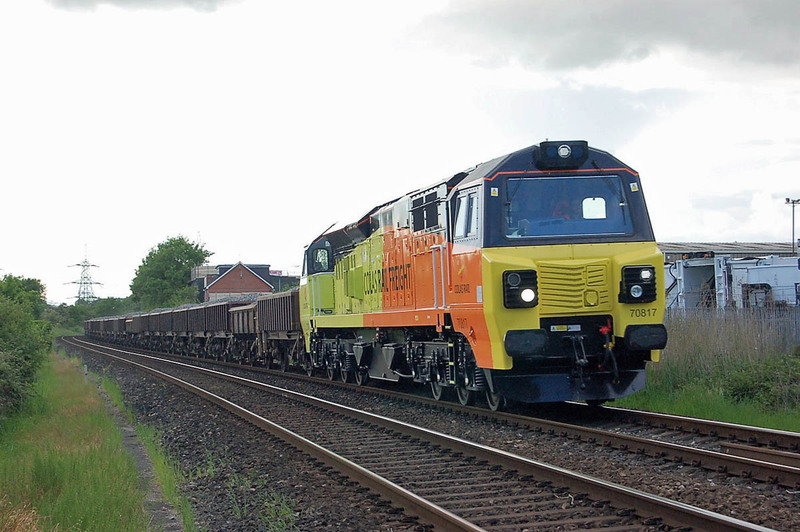 70007 powers away with 4O29 0820 from Basford Hall. 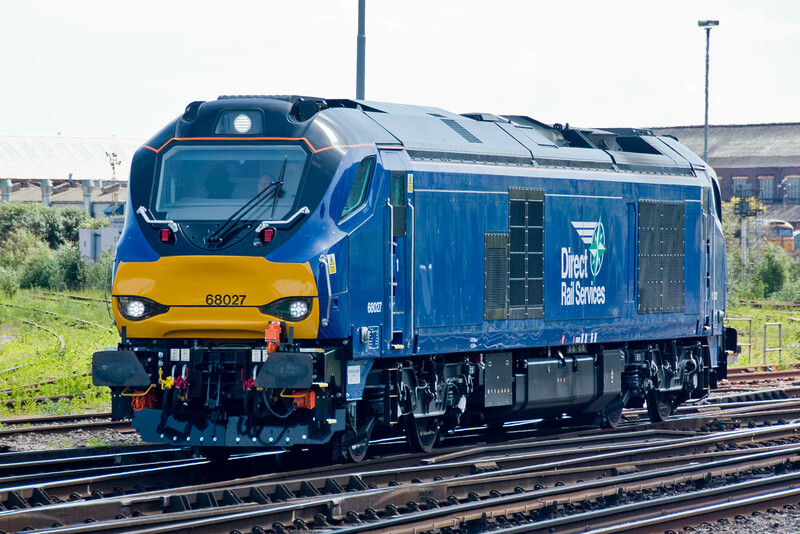 The current list of formally stored Class 70s is 70001, 70002, 70009, 70013, 70016 & 70018. 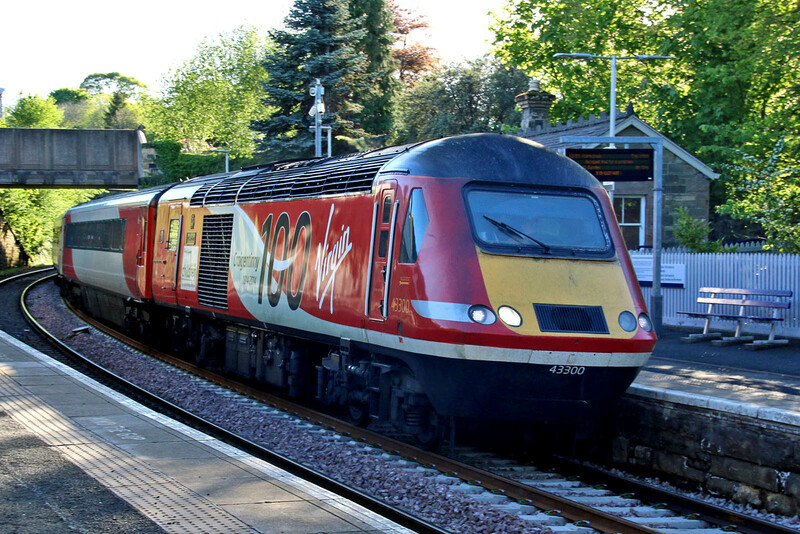 70014 had returned to traffic in late April after over 7 months out of use. 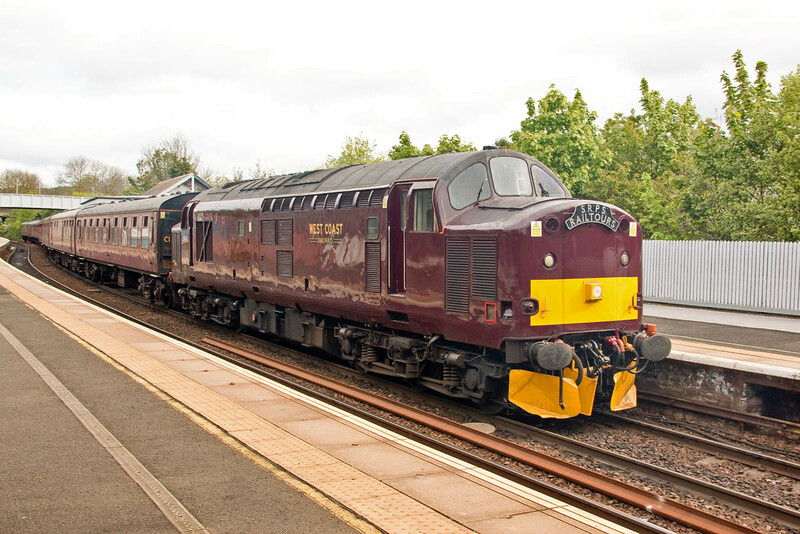 Recently delivered 08571 at Maritime, New as D3738 on 5th June 1959, and allocated to Dalry Road (formerly the Caledonian, later LMS, shed) in Edinburgh. 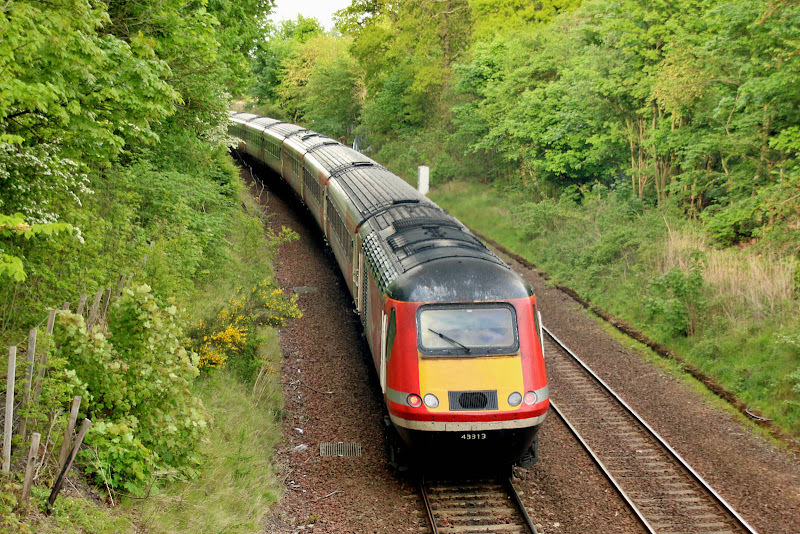 Also later allocated to Haymarket, Leith Central and Grangemouth before the mid 70's, it was allocated to HA when I first saw it in 1977-78 period. 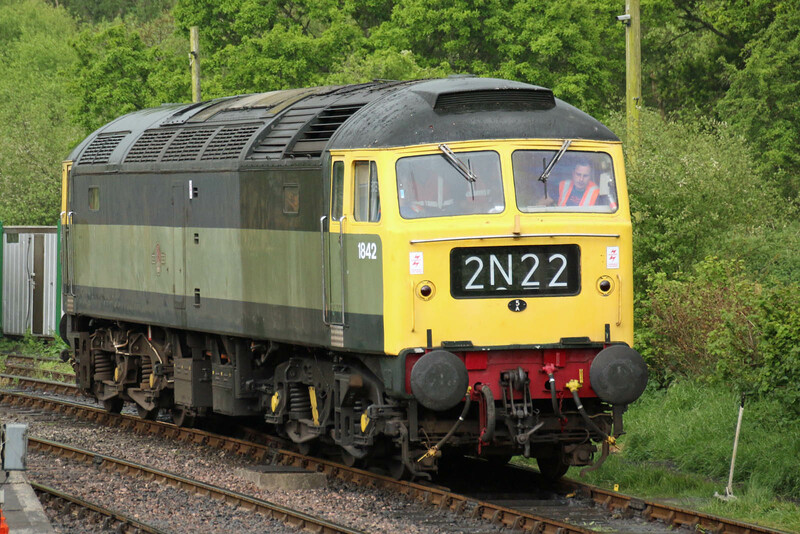 The locomotive received attention in March and April this year at LH Group, Barton under Needwood. 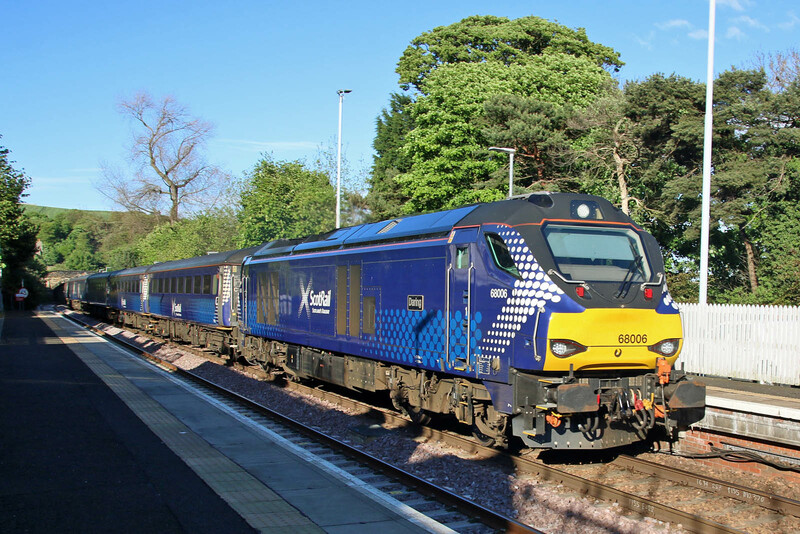 08624 was reported to have been delivered to Maritime on Friday 26th / Saturday 27th replacing 08785. 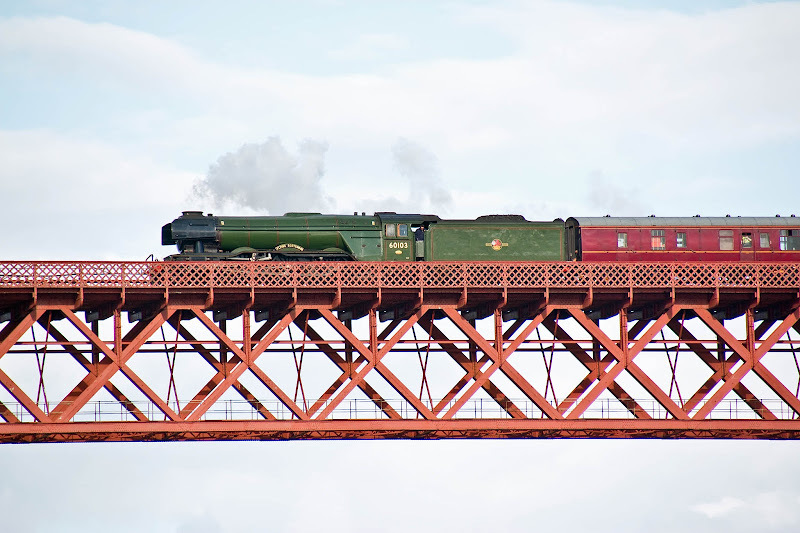 However it was not visible and may have been under the bridge. 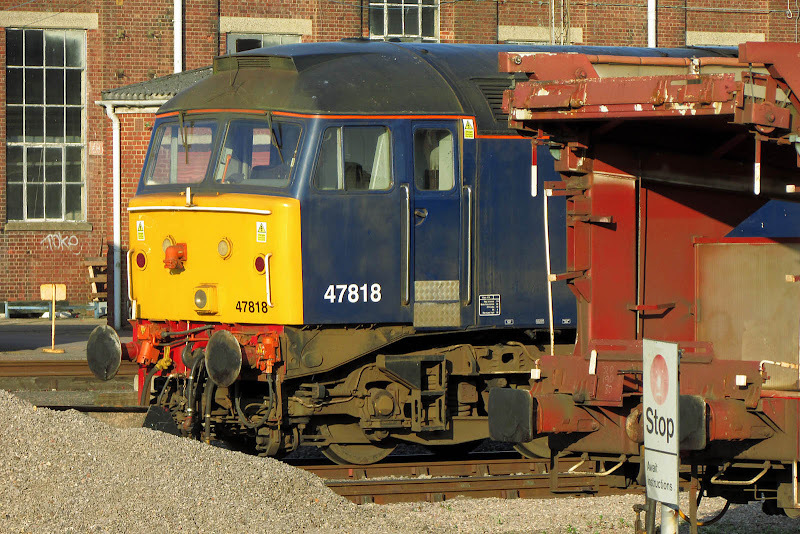 Stored 66596 similarly not visible, but assumed hauled to Wentloog as planned. 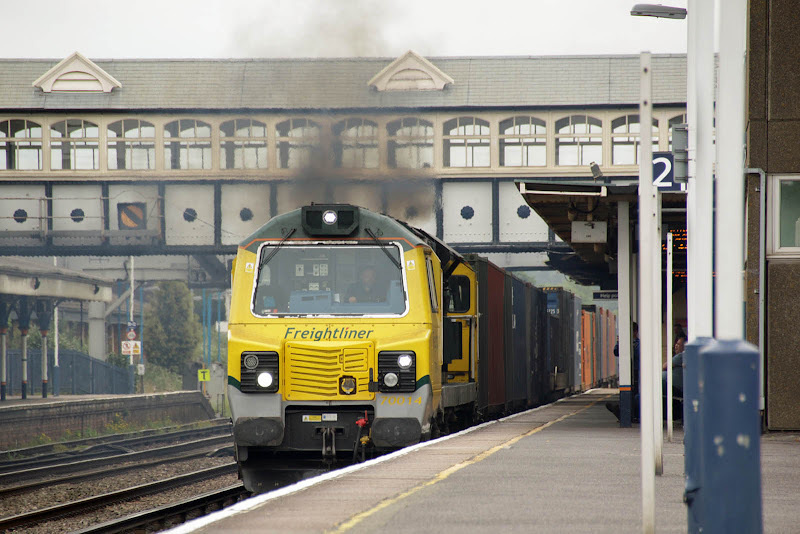 At Romsey, 66044 passes as the 0O12 10:55 Margam - Eastleigh. 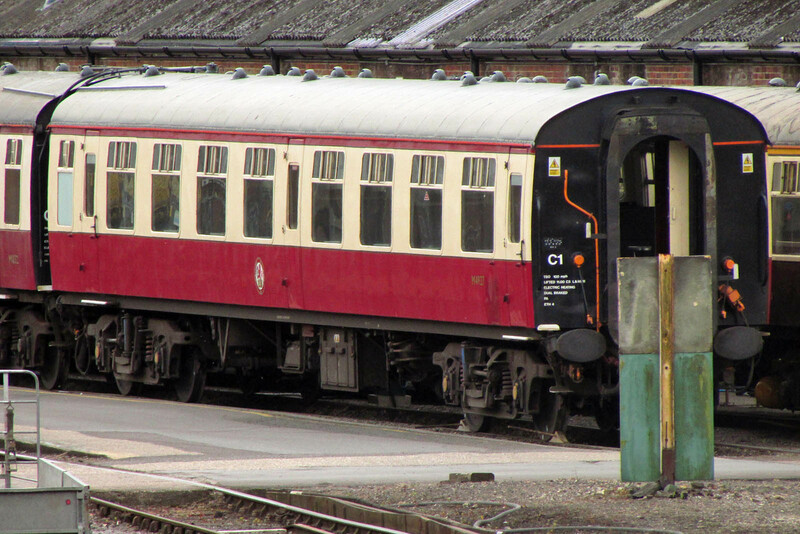 Released on 5th April from repaint at Marcroft, Stoke. 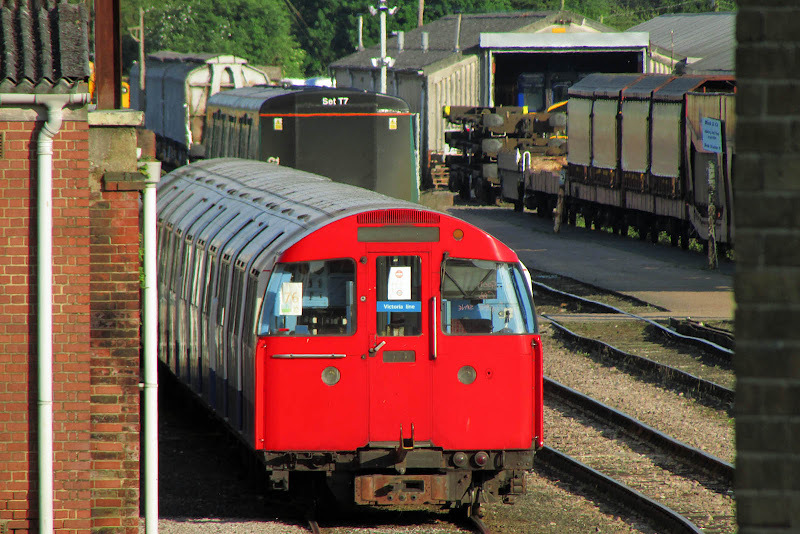 LT 1967 stock 3076 at Eastleigh Works, 24th May. Moved here on 7th July 2011. 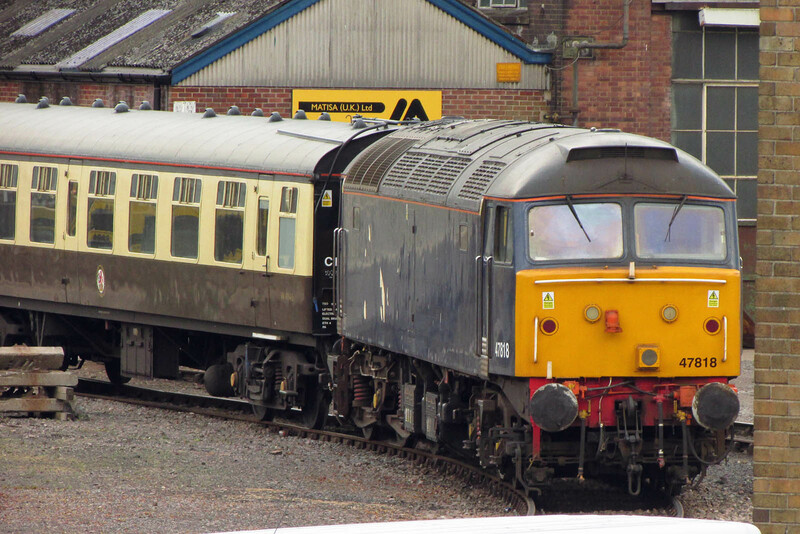 Resident 47818 at Eastleigh Works, 24th May. 66775 was in the works at this spot, on both Wednesday 24th (as seen) and on Saturday 27th. 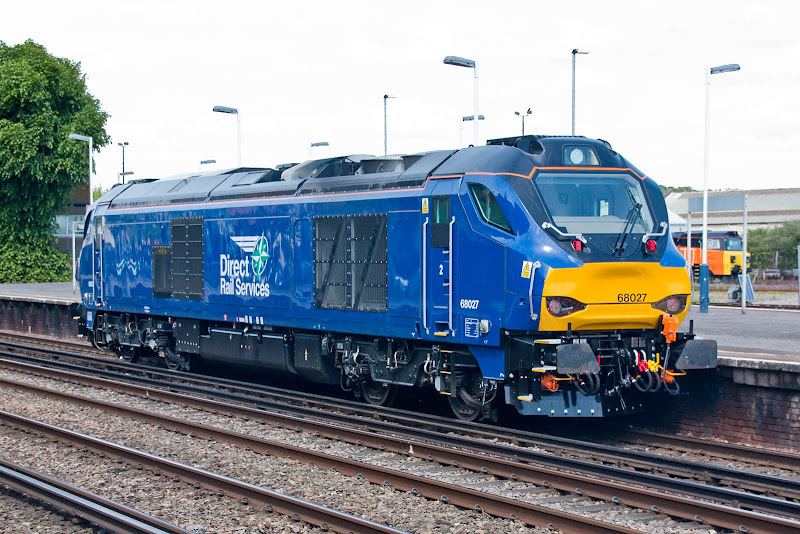 Freightliner have placed 66595, 66596, 66597, 66956 and 66957 into storage, all intended to be at Wentloog (Cardiff area). 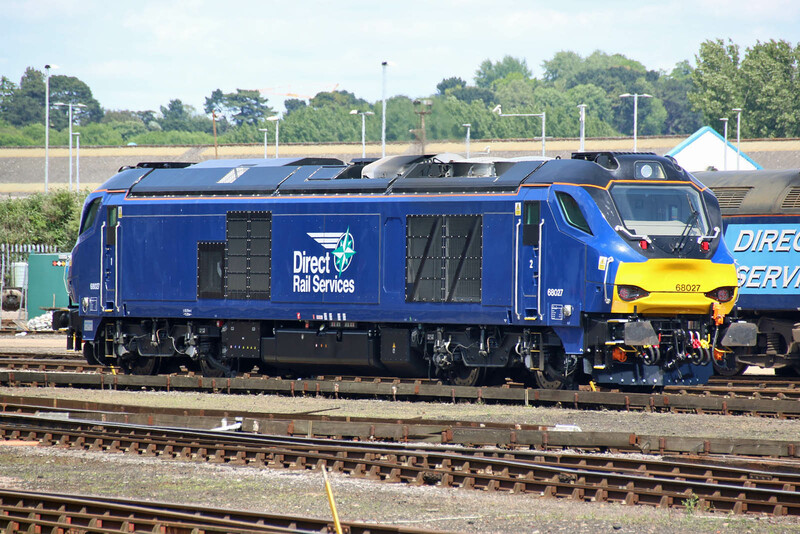 These five locomotives all come from EMD order 20078922, originally placed by Bank of Tokyo-Mitsubishi UFJ and then subsidiary Beacon Real Leasing, now part of JP Morgan, this order of 10 locomotives being the only group leased by them to Freightliner. 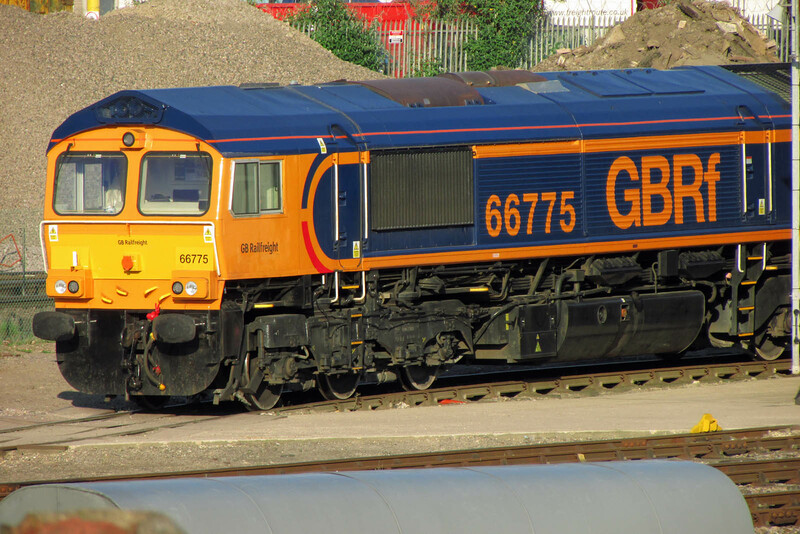 66596 was at Southampton for transfer, and seems to have moved on, as anticipated, before 27th. 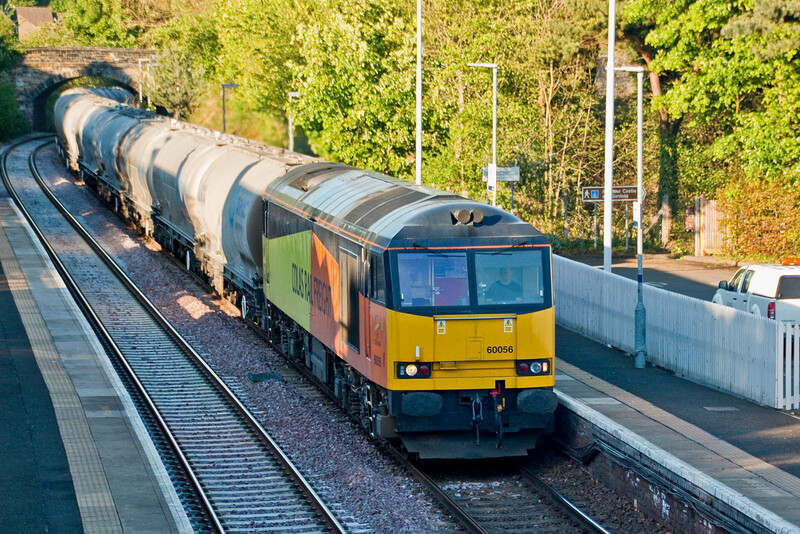 Cement traffic from (Dunbar) Oxwellmains to (Aberdeen) Craiginches is currently busy, and operated 10 times across two weeks. 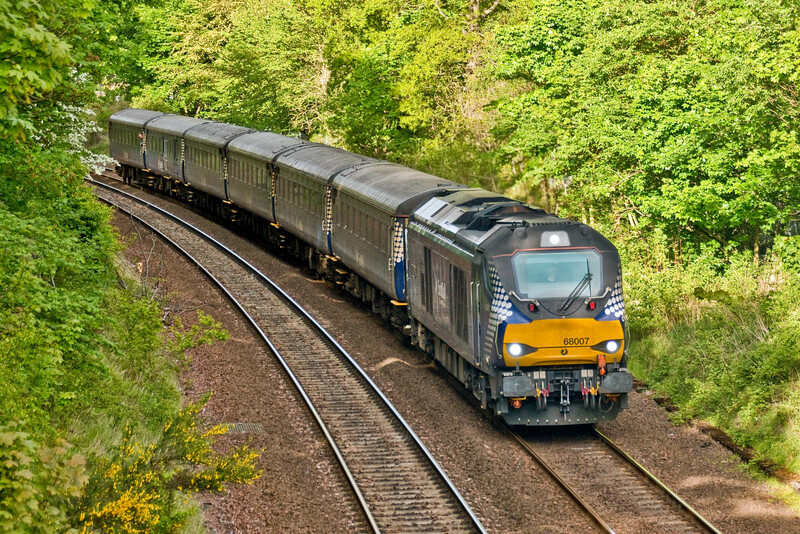 6B32 16:52 return from Craiginches offers the opportunity for evening views in Fife. 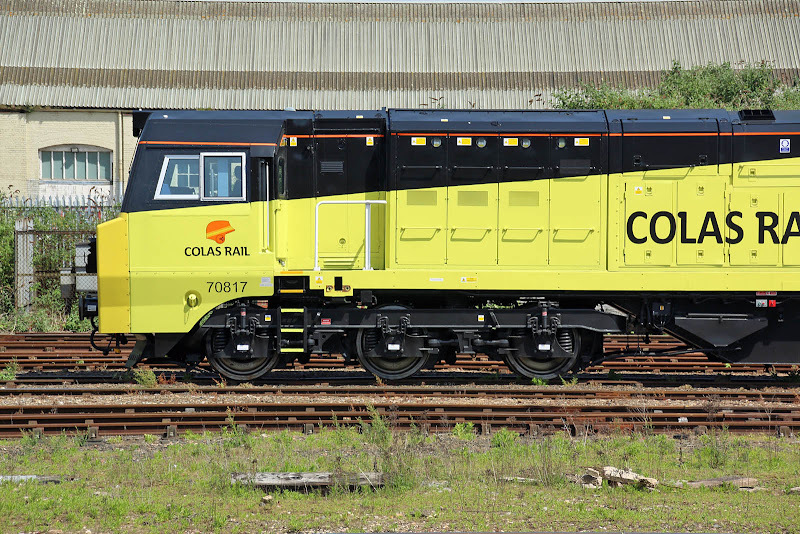 There are rumours in Scotland that these workings could be about to transition to Colas Class 70s - with 70802 now arrived for crew training. 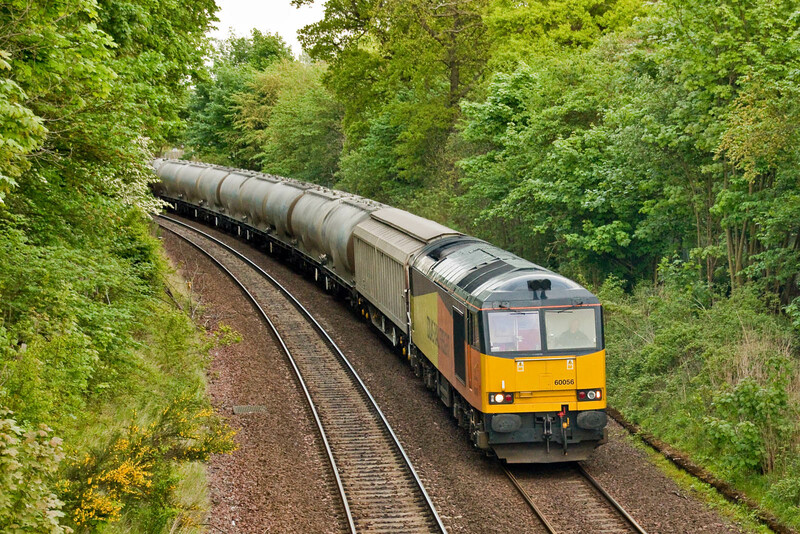 60056 passing Aberdour, 16th May. 60056 again, at Dalgety Bay, 18th May. 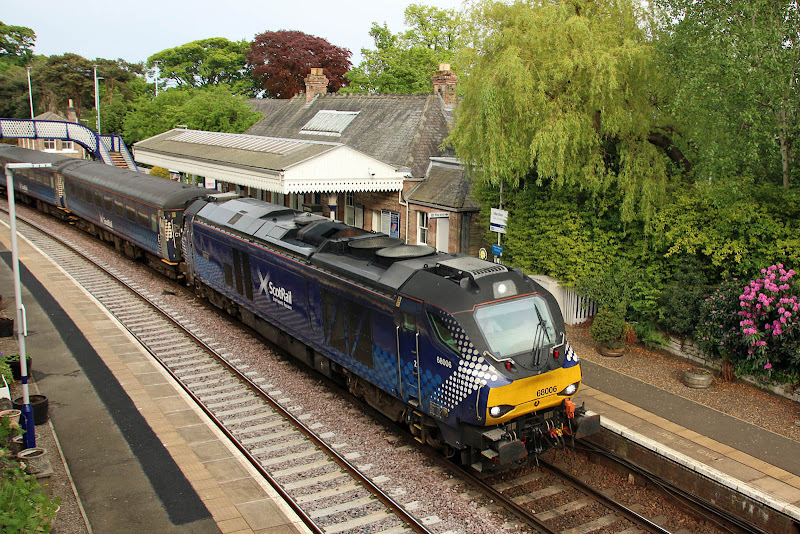 Two views of 60096 on 19th May, at Aberdour. 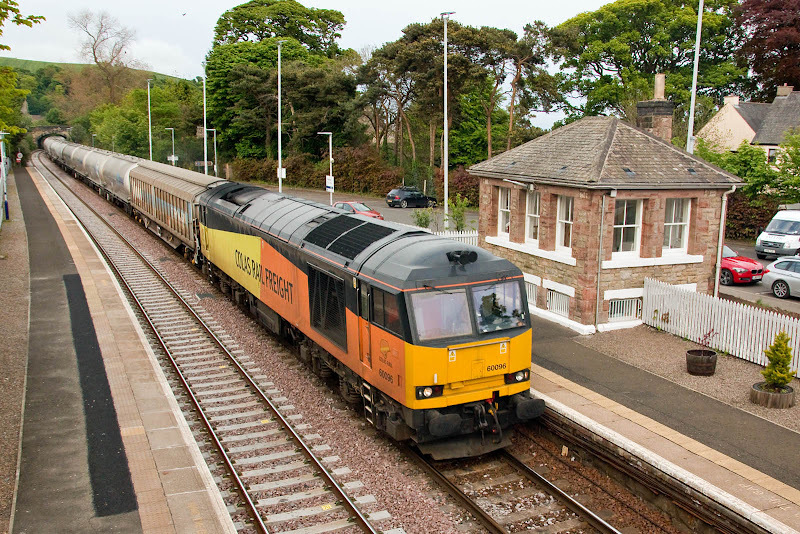 Aberdour signalbox, closed on 22nd October 1979, has been reactivated as an artist's studio for ceramics. 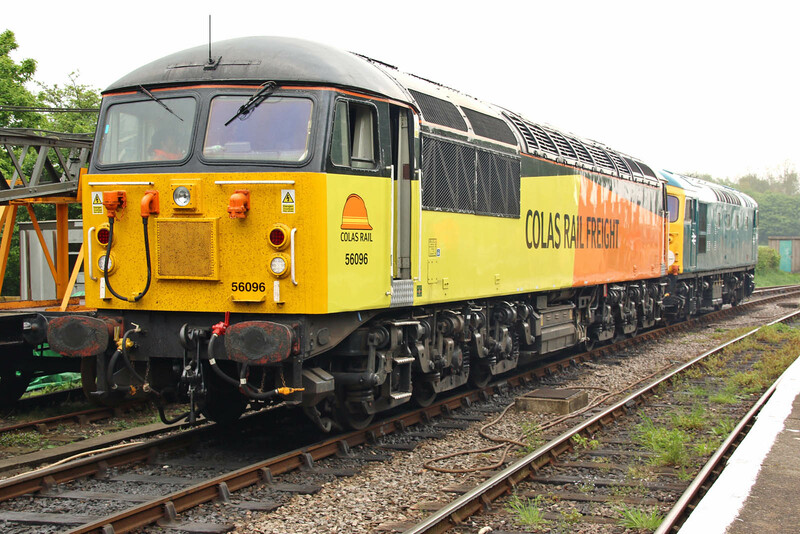 56096 was a visitor from the main line working fleet of Colas Rail. The locomotive was built at BREL Doncaster, and entered service on 13th September 1981.Withdrawn by EWS from Immingham in January 2004 as surplus to requirements. Sent to France in April 2005, and returned in October 2006. 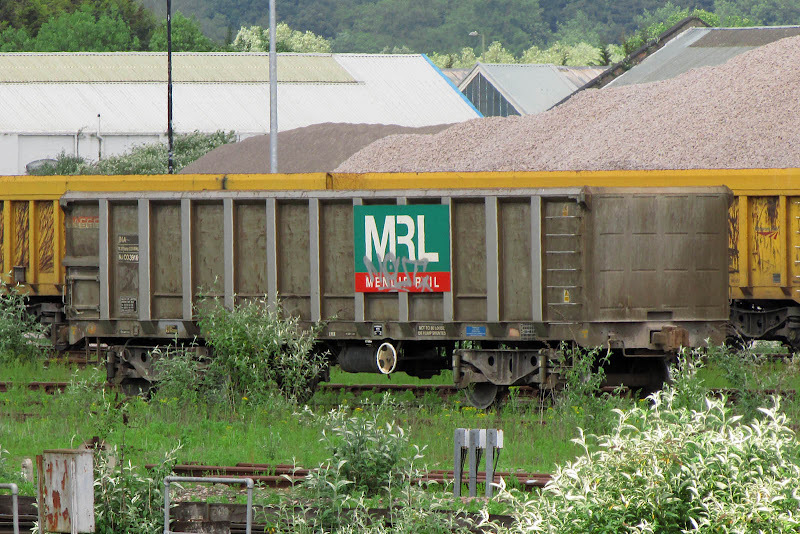 Sold and moved from Crewe to EMR, Kingsbury on 1st March 2012. Sold to Europhoenix in July 2012 and moved to Washwood Heath. 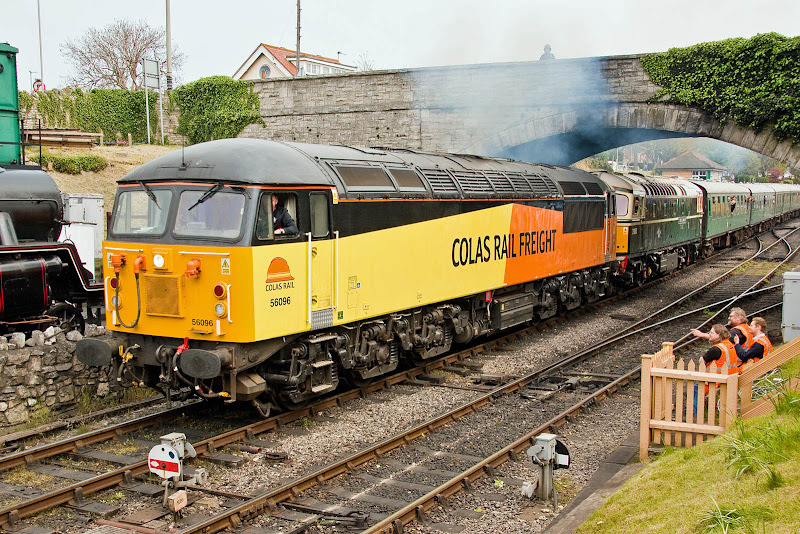 Painted in Europhoenix colours, prepared for Colas in January - March 2014 then repainted to Colas scheme in May that year. 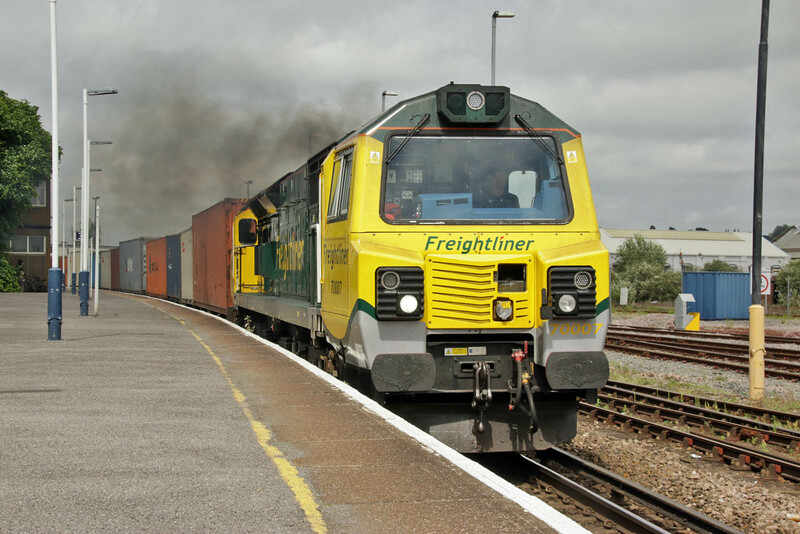 For me, this was a first time spotting of this locomotive - this was my missing Colas 56. 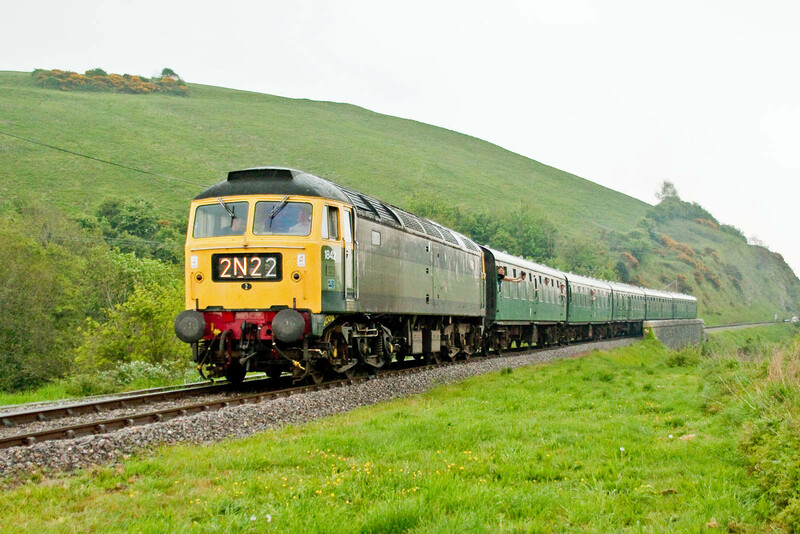 Lying over at Norden with 26043. 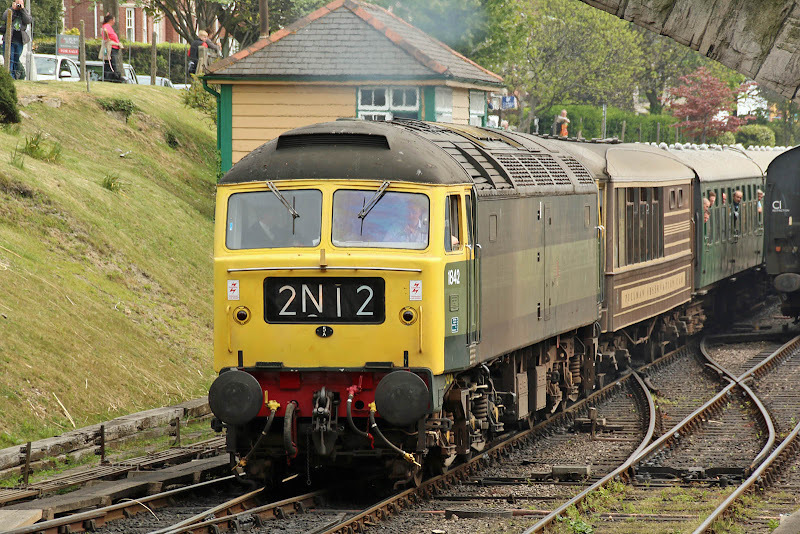 Departing Swanage with 33012 as brake translator, with 13:00 to Norden. Arriving at Norden with 16:45 from Swanage. 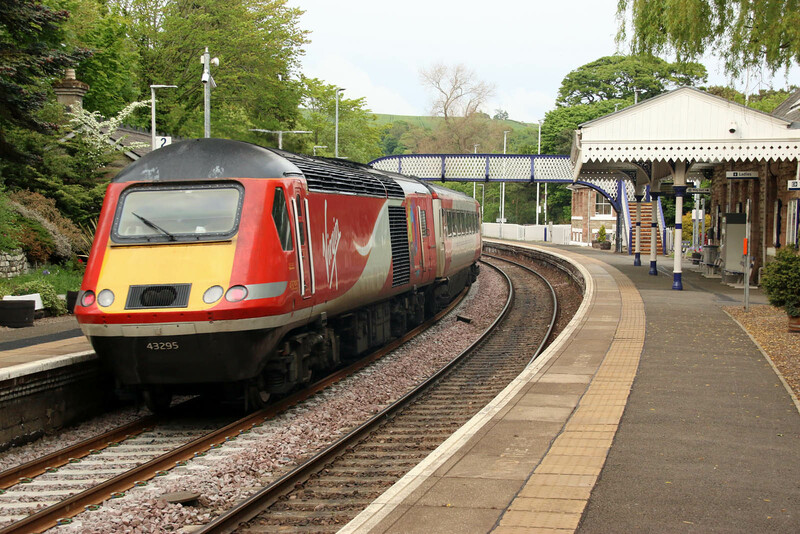 Departing Harman's Cross with 14:30 from Norden. 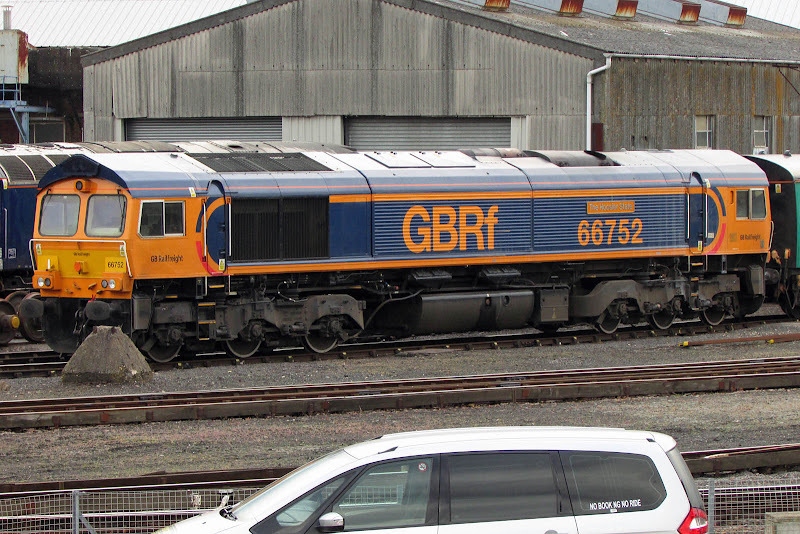 68027 (left, with stored 57011) was unloaded at Workington on the 30th March. 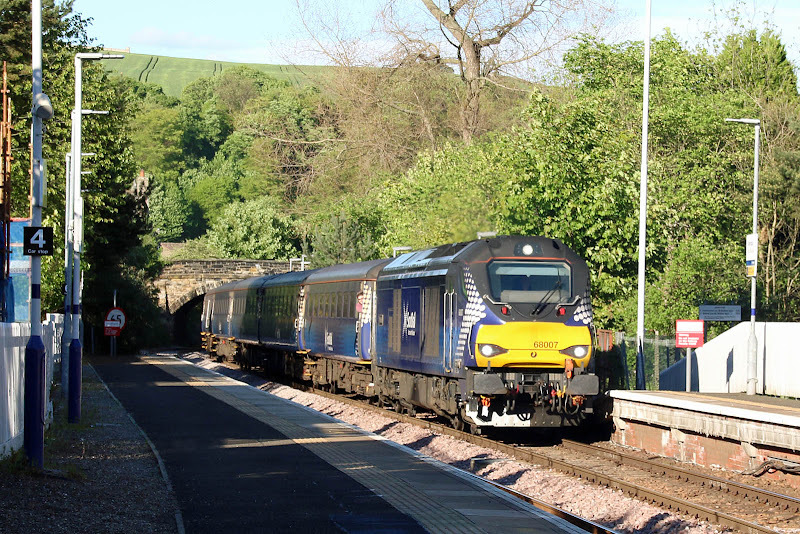 While anticipated to be for use on Trans Pennine Express, the simple DRS logo was applied in mid-April, before entering traffic on 3rd May. 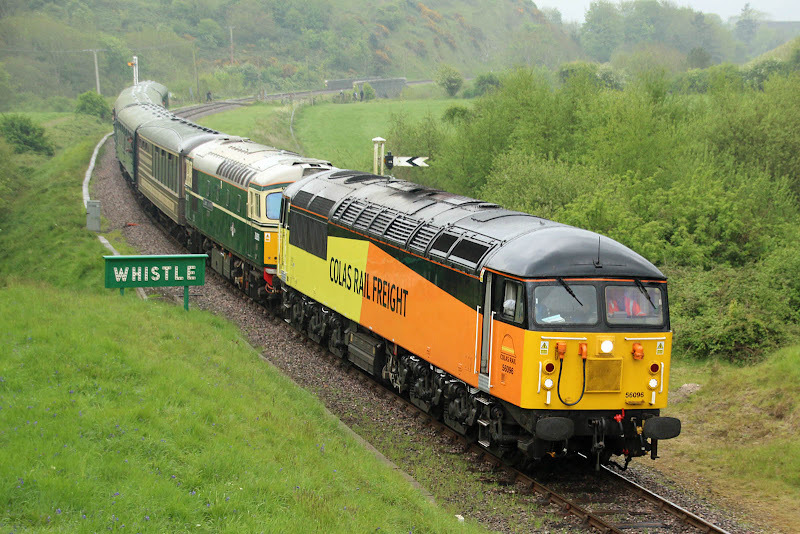 68027 is the newest member of its class on UK soil on 21st, although 68028 - 68031 were on a ship passing through the Irish Sea that same evening. 68027 departed from Eastleigh as 0Z41 14:35 to Crewe. 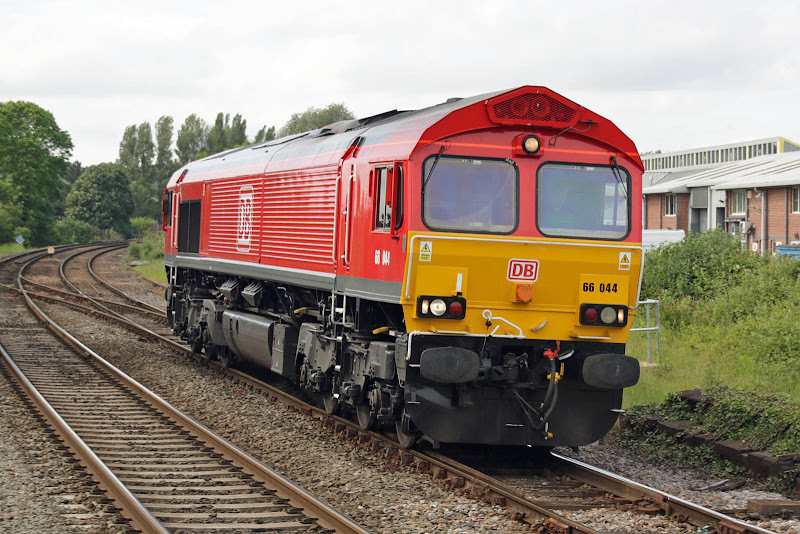 70817 is the highest numbered member of its class, and arrived at Liverpool on a ro-ro vessel on 18th April. 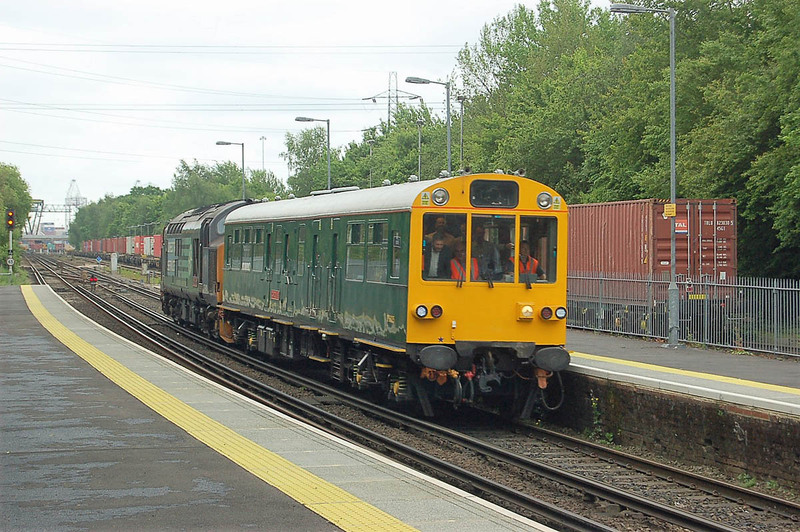 Sent to Cardiff for some signal related modifications, it was released to traffic on 19th May, its first working from Westbury preceded this weekend parked at Eastleigh. 37409 Lord Hinton + 975025 Caroline at Redbridge on 16th May. 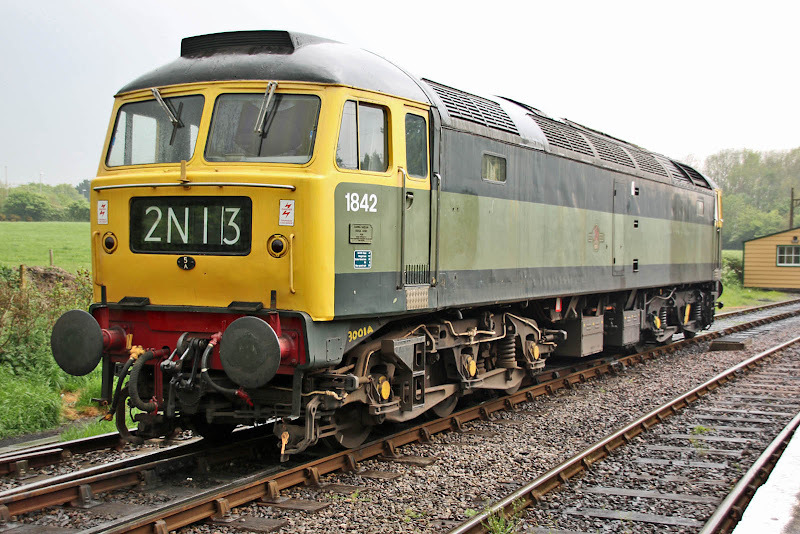 37409 is due for an F exam at the end of this month, and this may not be authorised. Images by Ian Knight. 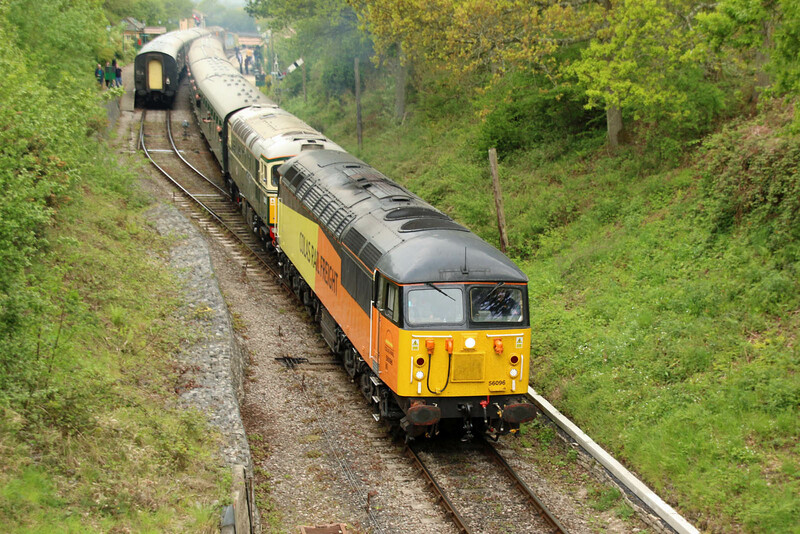 70817 at Nursling on Friday 19th May - first working, first visit. Image by Ian Knight. 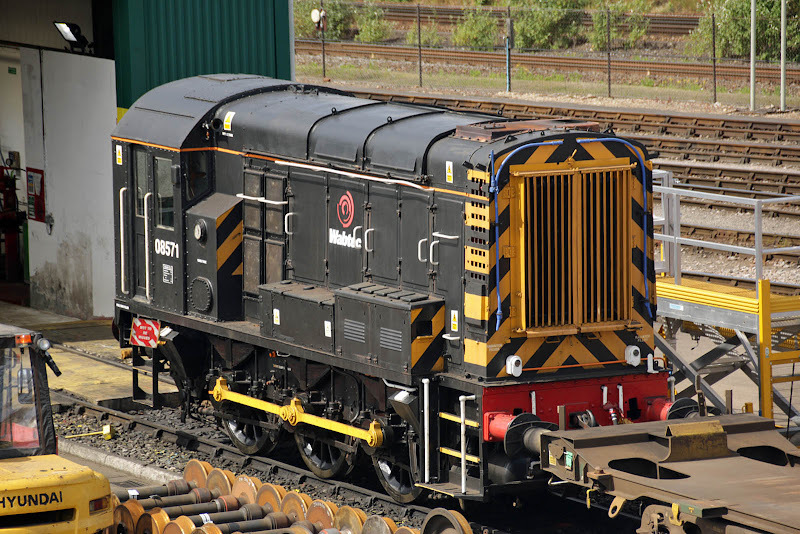 At Eastleigh Works, 08879 is now understood to be "for sale" following repairs to the governor by Raxstar. 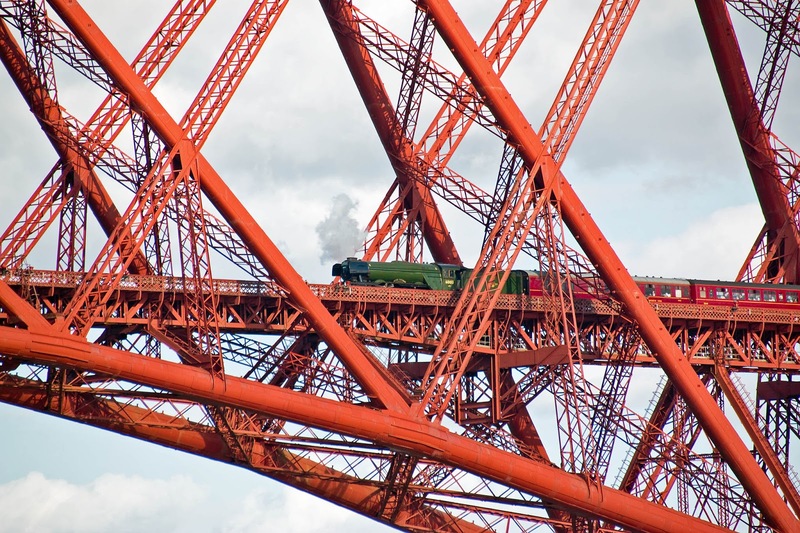 60103 Flying Scotsman amongst the girders of the Forth Bridge, with the evening circular tour from Edinburgh. 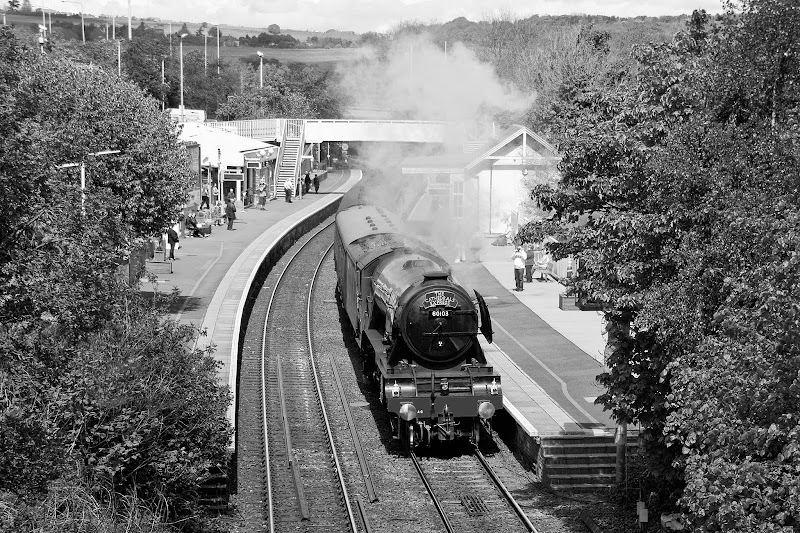 A retro look for this pass of the lunchtime train through Inverkeithing, at that time running 21 minutes early. 60103 on the approach viaduct over North Queensferry. 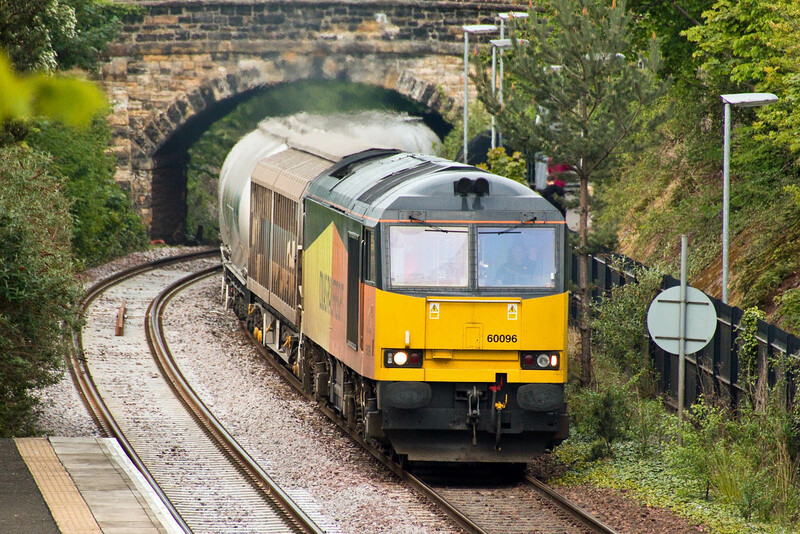 Earlier in the day 37518 passes through Inverkeithing with 5Z90 09:14 Thornton Yard - Bo'ness. 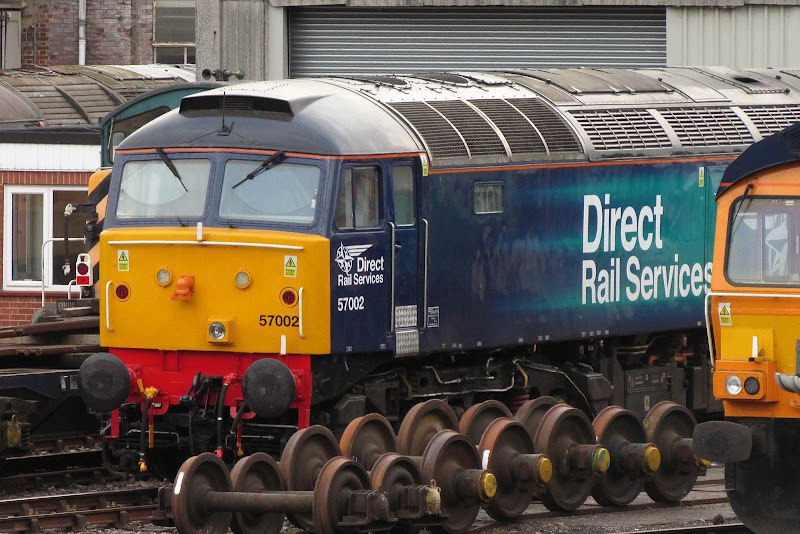 57002 arrived on Wednesday, bringing 66428 for a repaint. 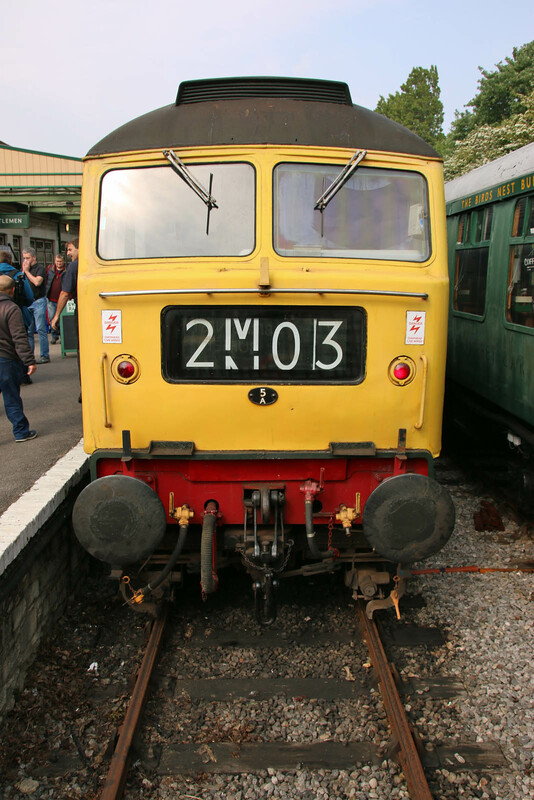 Previously 47322, new as D1803 on 21st January 1965. 66752 appeared prepared to work away with the Arlington barrier coaches.